Refund: Items returned within ten (10) calendar days of the purchase date listed on the receipt may be returned for a credit equal to the listed purchase price. Refunds will be issued to the original form of payment; when the purchaser paid by check, the refund will be held for seven (7) days from the date the check was deposited into the Under the Pecan Tree account. Store Credit: Items returned within thirty (30) calendar days of the purchase date listed on the receipt may be returned for a Store Credit equal to the listed purchase price. The Store Credit will be valid for sixty (60) days from the issue date. The customer is responsible for maintaining and presenting the Store Credit document. *Commissioned Art and Special Order items, including personalized items and Legado china featuring the initial monogram, may not be returned. Holiday items are not eligible for return after the applicable holiday. An item registered on the Wedding Registry, Wish List Registry or Gift Purchase Registry may be returned without a receipt provided the item has not been used and is in its original packaging. The item must be presented for a Store Credit by the Latest Return Date as listed on the Registry. The Store Credit is valid for one (1) year from the issue date. The customer is responsible for maintaining and presenting the Store Credit document. **Commissioned Art and Special Order items, including personalized items and Legado china featuring the initial monogram, may not be returned. Holiday items are not eligible for return after the applicable holiday. 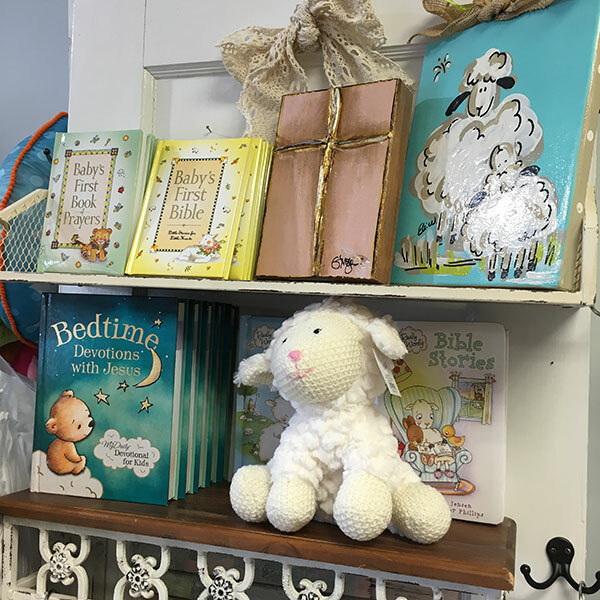 Find the perfect gift for everyone, of every age and for every occasion under the pecan tree! © 2015- Thanks Y'all, LLC. Site Design: DaLee & Company, Inc.